Portillo’s hot dogs and Giordano’s deep dish pizza are always favorites, but for your next trip to Chi-Town, why not try something new? 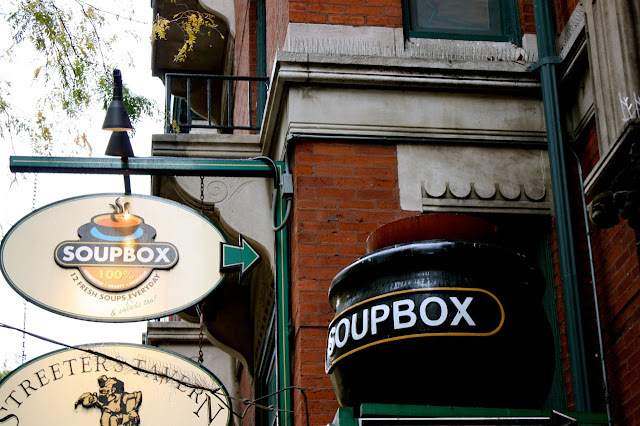 Chicago is the place for adventure, especially for your tastebuds. It has everything from Parisian to Peruvian. So, if you’re a frequent visitor to the Windy City or planning to make a trip there in the near future, definitely make some time to visit these delicious hot spots! Soupbox, located in downtown Chicago (and a second location in Chicago’s Lakeview neighborhood) has the perfect comfort food for the chilly winter season. Some of their popular items include their Signature Creamy Chicken & Wild Rice, Fresh Tomato & Basil Bisque and Signature Lobster Bisque. They also make fresh salads and grilled cheese sandwiches, perfectly paired with any of their delicious homemade soups. Forever Yogurt opened its first location in Chicago’s Wicker Park only a couple years ago, and it now has several locations nationwide! Even though cold weather is amongst us, Forever Yogurt serves one of the city’s best frozen yogurt. Red velvet, maple bacon donut and key lime sorbet are just some of the flavorful flavors at FY. 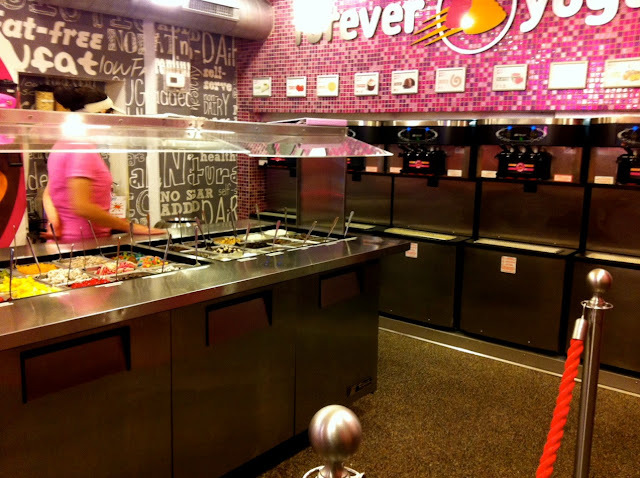 Their topping bar is huge and has a large variety of toppings to choose from. Best part is, it’s self-serve, so go crazy! Feeling oriental? 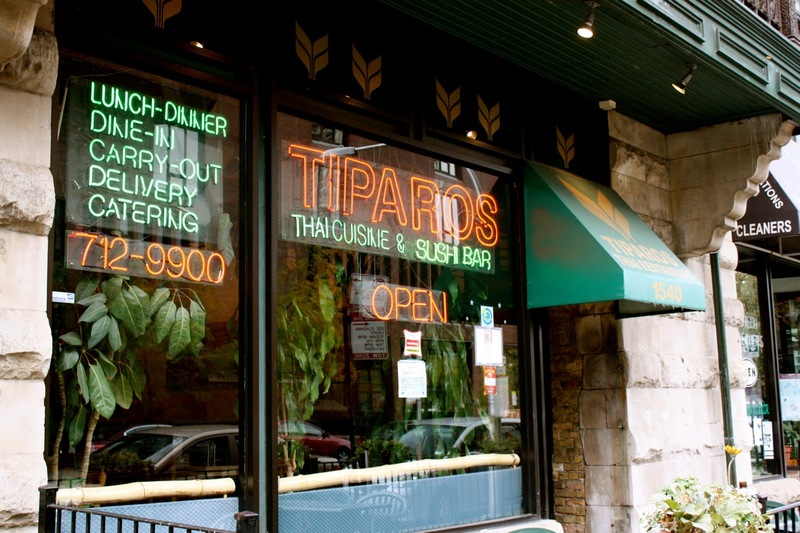 Tiparos, located in Chicago’s Old Town neighborhood, has appetizing Thai dishes and fresh sushi. Chicago is home to many Thai restaurants, but Tiparos is one of the few that stays truly authentic. It’s also vegetarian-friendly, so everyone can enjoy something off their expansive menu. Favorites include: Thai spring rolls, green curry chicken and pad thai. Save room for dessert! Their Thai custard is to die for. Thanks for another informative site. Where else could I get that type of information written in such an ideal way like this post.This post is really nice one. Wow. This is really helpful. Even though I'm already from Chicago, I'm always looking for new places to try. Thanks for the tips!